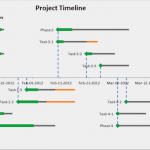 Summary: Did you know there’s one simple practice that most Excel VBA experts do all the time? 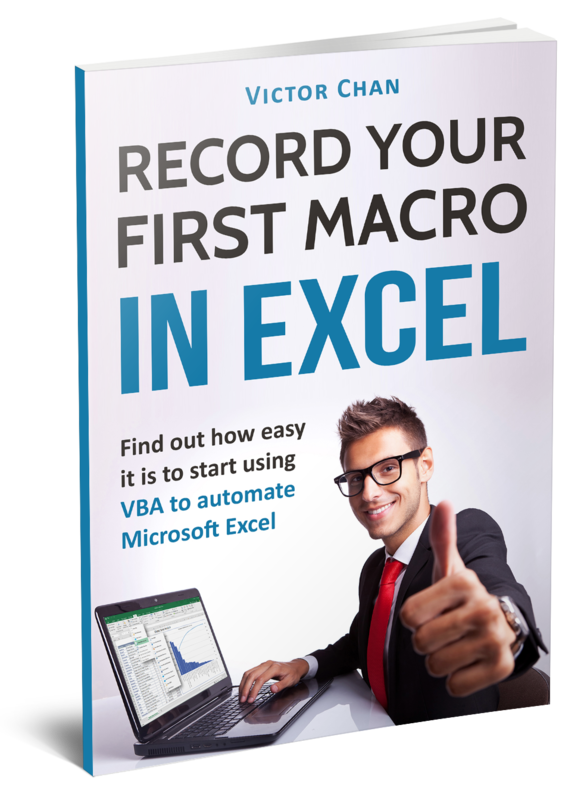 It takes seconds to set up and can make your Excel VBA Macros more professional. Read on to find out how “Option Explicit” works and why I recommend you start using it today. 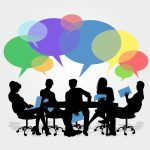 #8 – Over to you – what next? Have you ever seen words that are spelled wrong? Just SO wrong that you have to laugh? Message on an exit popup window “Are you sure you want to exist?” – it was meant to read “Are you sure you want to exit?”… and if I were you I would think twice before pressing that NO button. Sign posted on a barbed wire fence protecting a private car park said “Illegally parked cars will be fine” – I’m sure that sign caused a lot of arguments… but you said it would be “fine” to park here… nothing about me being fined. Label on a pharmaceutical capsule dispenser had “Take one capsule by mouth nightly 3 hours before ded” – er… I think they meant “before bed” but if they didn’t… then I wouldn’t take one no matter what my doctor said. In each case if someone had checked the spelling there would be no problem (and no laughs either). These days spell checkers are built into so many pieces of software, there’s no excuse to misspell words. So what’s this got to do with writing Excel VBA macros and the little-known “Option Explicit” I promised to explain? Option Explicit is surprising useful to prevent misspelled variables and constants from messing up your results. By default, it is turned off so you can create variables and constants in your subroutines without first declaring them. New_Asset_Value = Asset_Value * Curent_Rate   'Spot the misspelling? In the first two lines of executable code, I assign the number 100,000 to the variable “Asset_Value” and the number 1.3 to “Current_Rate”. But when I run this code I get the result “0”. Er… I don’t like having asset values of 0. Do you? It was a simple misspelling of the variable “Current_Rate”. The VBA code I wrote used “Curent_Rate” with a single “r” instead of the correct double “r”. So Excel dutifully created a new variable “Curent_Rate” with a value of 0 and used that to calculate the New_Asset_Value. OK… what if we use Option Explicit? By now you’ll want to know what happens if we use Option Explicit. Am I right? Notice the first line of the module states “Option Explicit”. This is before any subroutine code. The first section of the Sub Calculate_Results() is three lines to declare the three variables I plan to use in my code. I’m adding three specific words to my subroutine “vocabulary list” that allows me to use those words later. What happens when I run this code? 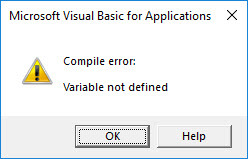 I get a compile error: “Variable not defined” which is Excel warning me that I made a spelling mistake with one of the variables. This is not a bad thing. In fact it’s a very good thing because I’ve been alerted of the spelling mistake. When I declared the variables, I didn’t declare one spelled “Curent_Rate”. With Option Explicit at the top of the code module, Excel doesn’t allow me to use a variable that hasn’t been declared. And I hope you can see why I recommend using Option Explicit. Without Option Explicit we got an answer but it was wrong. With Option Explicit we were alerted to the mistake. But it’s not just me who likes Option Explicit. 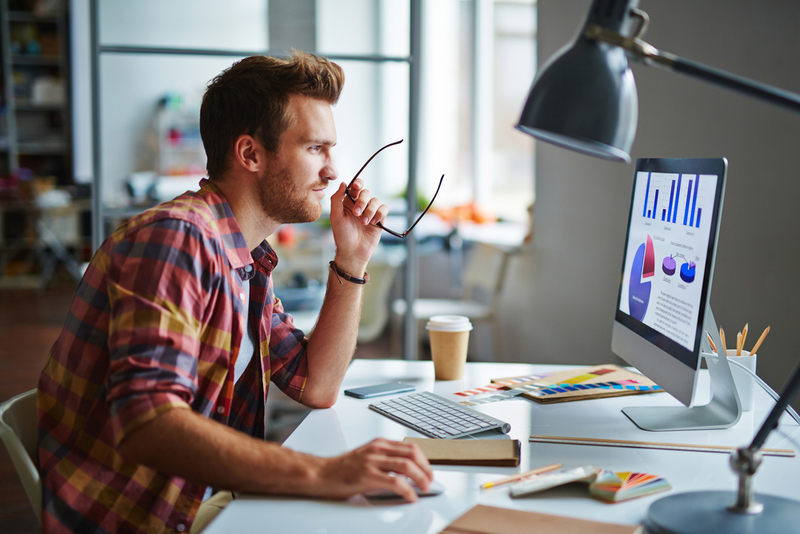 Take a look at what other Excel experts say. For any practice there’s usually a trade-off and it’s the same with Option Explicit. One upside of Option Explicit is that it forces the correct spelling for variable names so you don’t get unexpected or undetected errors from misspelled variable names. One downside is the need to write more lines of VBA code to declare each variable before using it. This takes more time and effort. So do you use it or do without? Spreadsheet1.com (Petros Chatzipantazis) – a professional VBA developer who learned his trade by serving big institutions in the demanding London Finance market… he has written about VBA Development best practices in a case study available here. 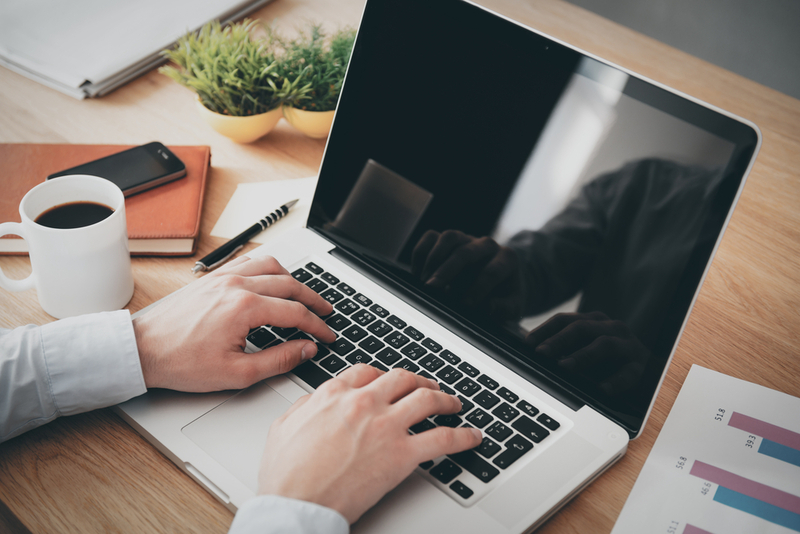 Victor’s summary – if you don’t have Option Explicit turned on, Excel won’t catch any misspelled variables that would likely cause you to have incorrect results. 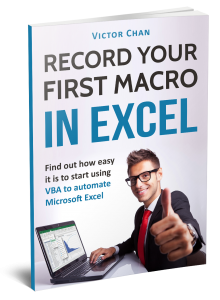 Excel Macro Mastery (Paul Kelly) – a professional VBA developer from Ireland who has turned into online Excel trainer… he has a detailed tutorial article on declaring VBA variables here. 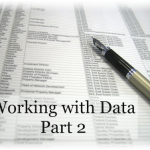 “VBA does not require you to use the Dim Statement. However, not using the Dim statement is a poor practice and can lead to lots of problems. You can use a variable without first using the Dim statement. In this case the variable will automatically be a variant type. 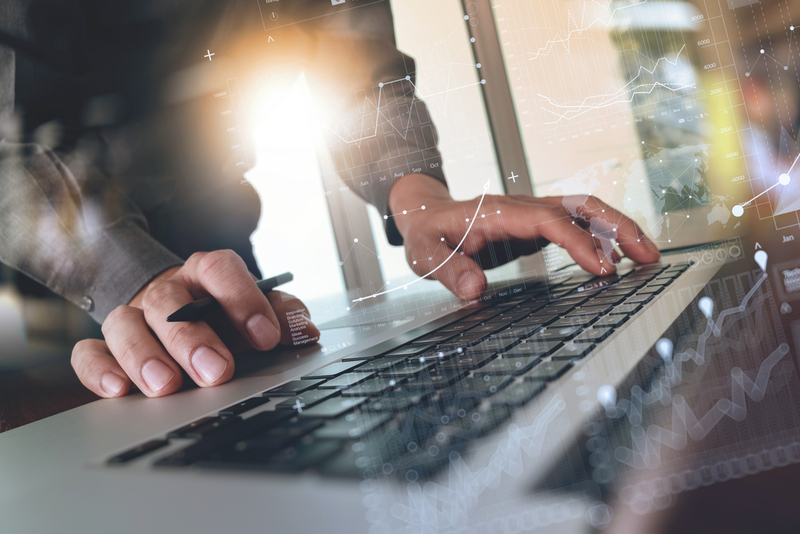 Victor’s summary – using Option Explicit encourages you to specify variable type (instead of just using the catch-all Variant type) and can help you detect misspelling errors. Mr Excel (Bill Jelen) – a truly prolific Excel book author (with over 40 published titles)… he was featured in an interview on Excel.TV. Victor’s summary – if you’re knocking out a couple of lines of VBA to solve a quick problem, what’s the point of Option Explicit as long as the code works? Option Explicit VBA (Jordan Goldmeier) – an Excel MVP and book author who consults on data analysis and visualizations… he was the one asking Mr Jelen (above) why he didn’t like to use Option Explicit. “So let me just say that’s true… but also not using Option Explicit is wrong that’s why I named my blog after it – Boo Yah! No… seriously though, OK I hear ya… here’s my other reason OK, this is a good one. Because I watch people write this code when they make these on the fly variables, and they’ll first say “T” like for task, so like “T = something” and then they want another one so they write “TT” and then they’ll want another one so they’ll write “ZZ”… and you all know (I’m looking at you in the audience) you know you’ve done that. Victor’s summary: use Option Explicit 1. to prevent misspelled variable names from messing up your code, and 2. to make you think about what you’re naming your variables so that your code is easier to read and maintain. 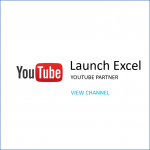 Excel Campus (Jon Acampora) – another Excel MVP and online trainer highly recommends Option Explicit. ”Rick: Question three is from Chris Newman. Option explicit. Two camps. The Jordan Goldmeier camp and the Bill Jelen camp who says it is stupid. Are you Team Bill or Team Jordan? TheSpreadsheetGuru (Chris Newman) – another Excel MVP and online trainer also likes Option Explicit. He wrote an article on what Dim means when writing VBA code. ”Do I have to use Dim? In short, no you do not have to declare your variables while coding in VBA. Any undeclared variables are defaulted to a Variant variable type which basically means that VBA will cycle through all of the variable types and pick one that allows your code to run without error. I DO NOT RECOMMEND DOING THIS AS A BEST PRACTICE! MyOnlineTrainingHub (Philip and Mynda Treacy) – husband and wife team provide online training for Excel and other Microsoft products. Mynda is an Excel MVP. 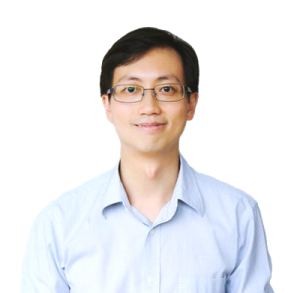 Launch Excel (Victor Chan – that’s me ) – obviously I’m recommending Option Explicit because I wrote this article to promote it as best practice. To conclude, you can choose like Mr. Excel Bill Jelen to do without Option Explicit. Or you can go with Spreadsheet1, Excel Macro Mastery, Option Explicit VBA, Excel Campus, The Spreadsheet Guru, My Online Training Hub, and Launch Excel by using Option Explicit. Sure you can catch misspellings, but the downside is you have to declare every variable or constant in your code which adds more lines to your code and takes more time to type. Write code that’s easier to read – OK Option Explicit isn’t a magic bullet that suddenly makes your code easier to read. However it does help because it encourages you to think about declaring every variable and constant. Which means you can think of names that are relevant and helpful (such as Asset_Value instead of something less helpful like Z). Organize your variables in one place – It’s common practice (though not necessary) to keep all your variable declarations at the top of your subroutines. It’s like having a special vocabulary list you can refer to when coding, which helps you track all your variable names. Again, Option Explicit doesn’t force you to put all your declarations at the top, but once you start using Option Explicit you’re probably going to stick with this convention because you’ll see it in so many other people’s VBA code. Use the right data types – If you don’t declare your variables, you might accidentally store text in a variable that’s supposed to store numbers. Then much later in your code you try multiplying a number by that variable (which has text in it) and wonder why your code errors out with a “type mismatch”. By using Option Explicit, you get a run-time error “type mismatch” on the actual line where you first try to assign a text string to a number-typed variable and it’s easier to catch. Help prevent spelling mistakes – This is a big one because spelling mistakes can cause unexpected and sometimes undetected calculation errors. Why take the risk? Trust me on this… if you use Option Explicit you’re saving yourself a lot of headaches later. Bonus Tip for preventing spelling mistakes: One useful thing I like to do is use at least one uppercase letter for variable names (especially longer ones). When I type my code I do it in lowercase letters. The Visual Basic Editor automatically capitalizes any variable name that’s been declared. So if I misspell a variable, the VBE doesn’t capitalize it and I know I made a spelling mistake. This only works if Option Explicit is turned on first. So I’ve convinced you to try Option Explicit? Great! You have two options to use it. Manual – You type “Option Explicit” at the top of every code module in the directives section, before you write any subroutines or functions. 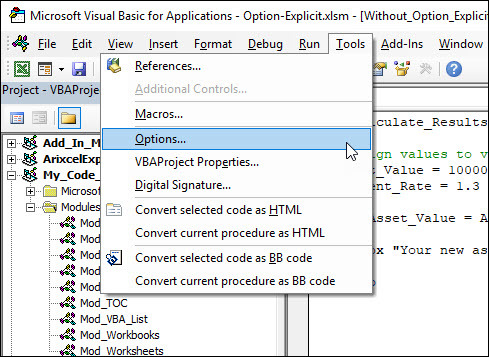 Automatic – You turn on an option so the VBA Editor always writes “Option Explicit” at the top of every new code module. This way you don’t worry about forgetting to type “Option Explicit”. Detailed steps are below. For completeness… if you want to remove Option Explicit from any module, just delete “Option Explicit” from the top and you’re free again to conjure up new variables with total abandon! To turn on automatic Option Explicit follow these steps. Go to the VBA Editor (ALT + F11 from Excel) and click on the Tools menu. Select Options. 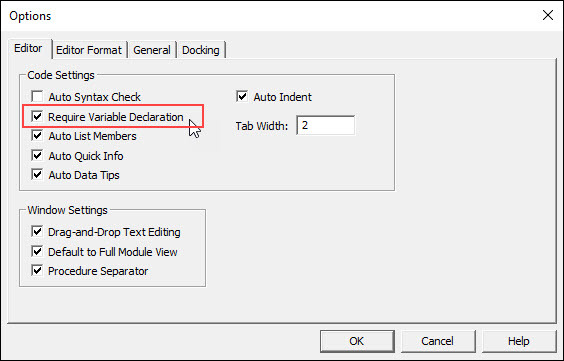 Make sure the box for “Require Variable Declaration” is checked and click OK.
Now the VBA Editor automatically adds “Option Explicit” to every new code module. Spelling checker – Misspelled variables and constants can lead to unexpected VBA errors, some annoying and others disastrous. Adding “Option Explicit” to the top of code modules is like turning on spell checker for your variables and constants. Other benefits of using “Option Explicit” – 1. Encourages you to write code that’s easier to read, 2. Encourages you to organize your variables in one place at the top of every subroutine, 3. Helps you to use the right data types in your VBA code. How to use it –1. 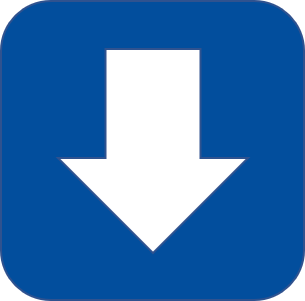 Manual – Type “Option Explicit” at the top of every code module, or 2. 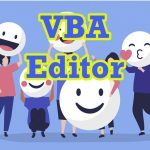 Automatic – Turn on the VBA Editor option that requires variable declaration. Here are articles for more info. For fun here are some embarrassing spelling errors. #9 – Over to you – what next? You just learned a highly valuable VBA pro tip on Option Explicit. If you start using it right now you’re going to thank me for years to come. You’re welcome! 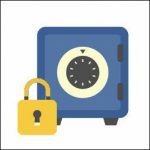 … I want you to share this article with anyone who could benefit, so that you can help me reach a wider audience. Email the link, embed it in forum posts and share it on social media. Or if you’re not ready to share the article, I’d like you to join my email community. Sign up using the email form below and help build my email reach. It’s totally free to join and you can unsubscribe any time.